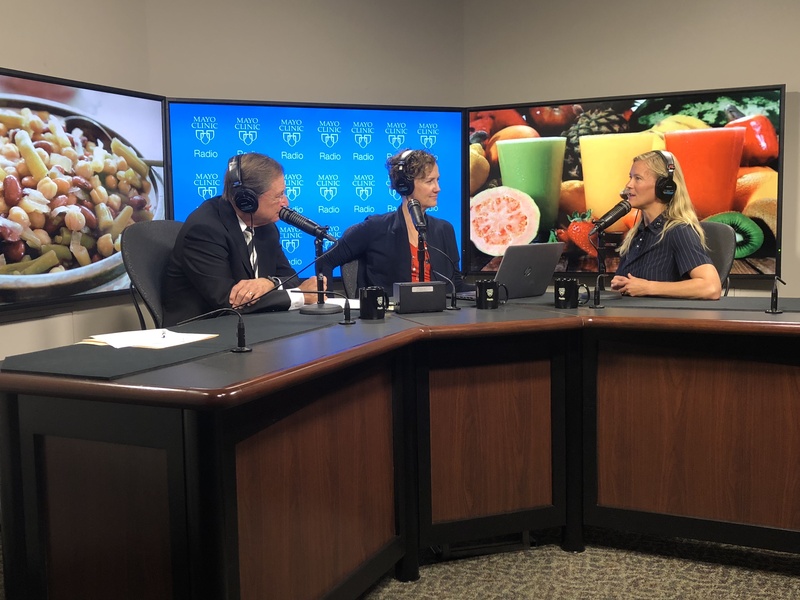 On the Mayo Clinic Radio podcast, Katherine Zeratsky, a registered dietitian and nutritionist at Mayo Clinic, discusses juicing, lectins and other diet trends. Also on the podcast, Dr. Fouad Chebib, a nephrologist at Mayo Clinic, explains polycystic kidney disease. And Dr. Dawn Davis, a dermatologist at Mayo Clinic, discusses diseases of the hair.